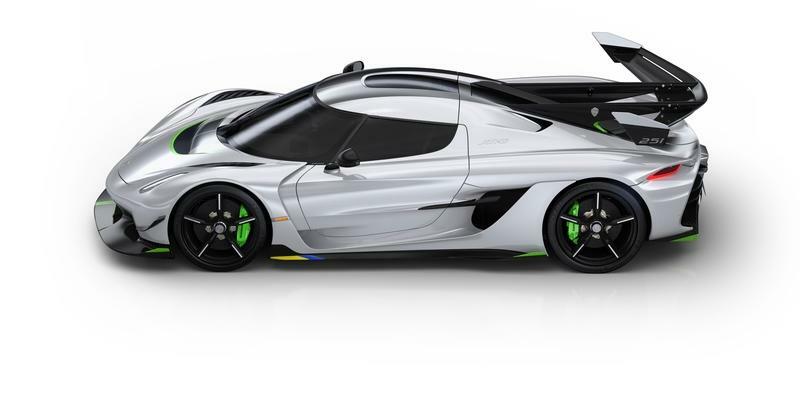 First of all, I want to apologize to Koenigsegg for referring to the Jesko as merely a ’hypercar.’ The Swedish automaker calls its latest creation a ’megacar’ and, frankly, I can see why. With the apology out of the way, let’s get to the elephant in the room or, rather, the elephant that used to be in the room. I’m talking about the Jesko and how there aren’t any available anymore as all 125 have been sold. 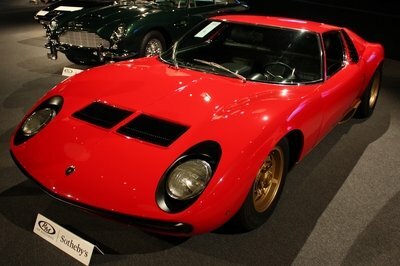 For anyone who cares to check the calendar, the 89th edition of the Geneva Auto Show ended just three days ago, and that’s where we first saw this monster in the flesh. Wow! Granted, over 80 were already accounted for prior to the media days, so it's no surprise that the other ones found an owner. I mean we’re living in a world with more and more billionaires and millionaires than ever before and, maybe, some just wanted to wait a while and actually see the car in real life before placing an order. It’s understandable because, even if you’re filthy rich, you want to know what you’re about to spend $3 million on. 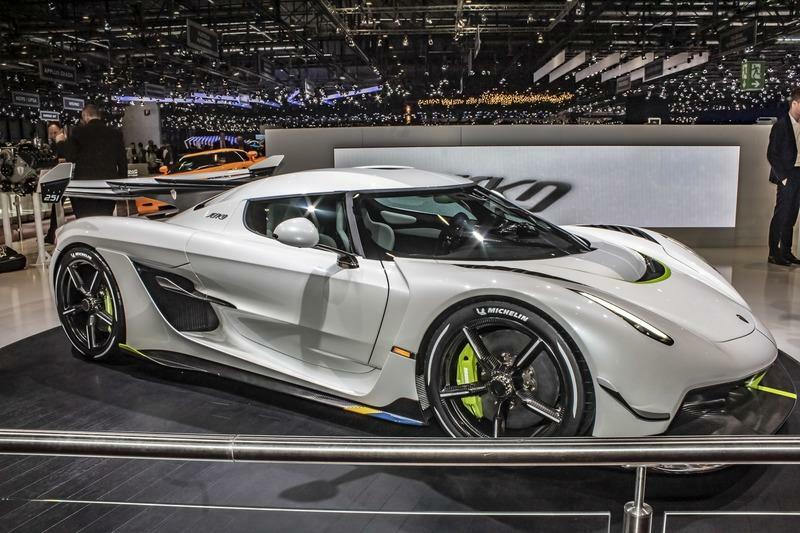 "The new Koenigsegg Jesko is the highest volume production run we’ve ever planned. 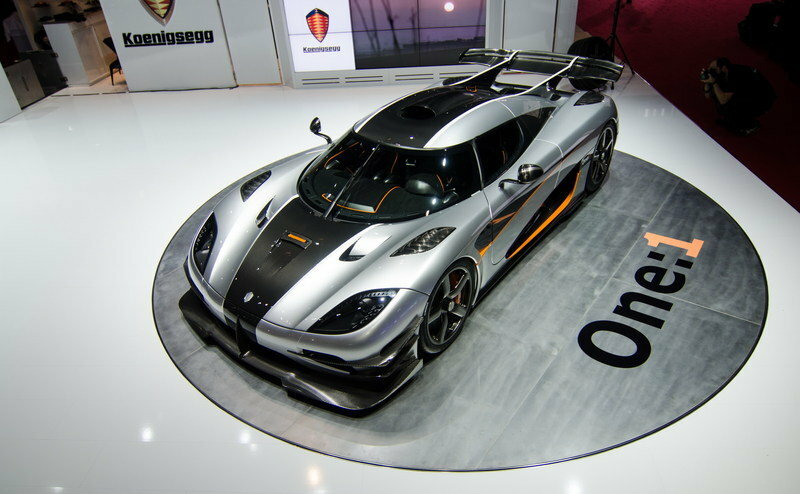 For it to have sold out within days of its unveiling is both humbling and a wonderful testament to the outstanding crew we have at Koenigsegg," commented Christian Von Koenigsegg in a press release announcing this milestone moment for the company that’s behind the fastest car in the world - the 278 mph Agera RS. 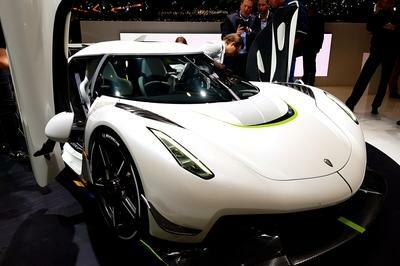 In case you found shelter under a rock in the past couple of months, the Jesko is Koenigsegg’s latest Chiron-beater. 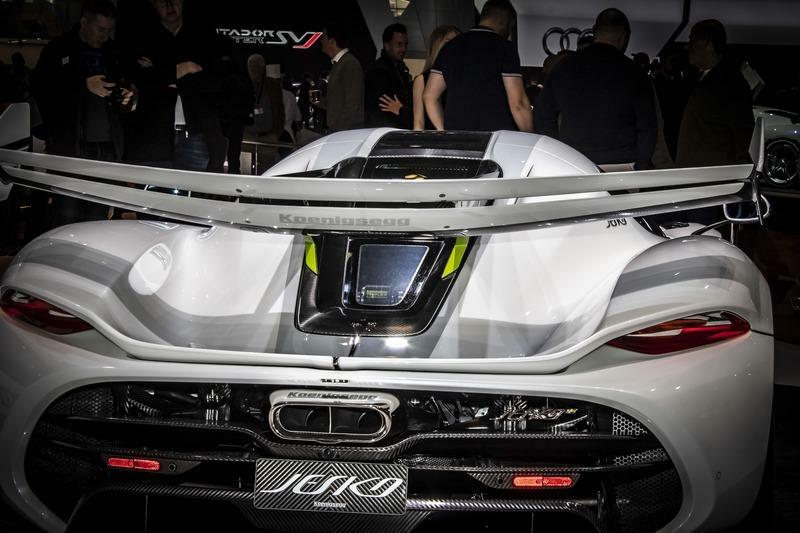 It’s underpinned by a redesigned carbon fiber monocoque chassis that is 1.5 inches longer and almost a full inch taller than its predecessor, the one that holds the Agera together. Attached to this chassis are fully adaptable dampers and bigger-than-ever bearings. It features Triplex dampers both in the front and in the rear, where the dampers have an anti-squat effect. The rear wheels are also capable of turning (by up to three degrees) and this makes the car more agile and it is akin to cutting a few inches off the wheelbase. 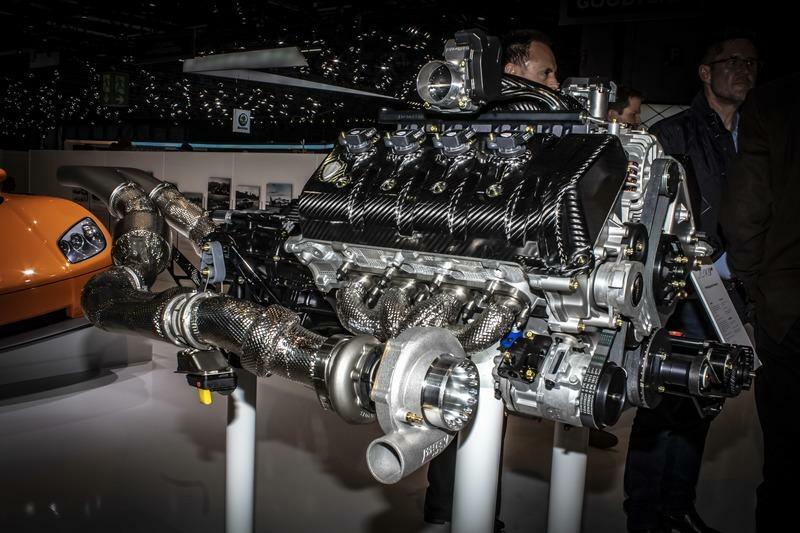 The engine, as I said, is similar to the one in the Agera but it sports a new, 27.5-pound crankshaft - the lightest on any V-8-engined car in the world. The capacity of the engine itself remains unchanged at 5.5-liters but the V-8 can now rev all the way to 8.500 rpm, and it develops 1,262 on regular gas and up to 1,578 horsepower on E85 biofuel. Max torque is 1,106 pound-feet at just 5,100 rpm. By comparison, the Chiron cranks out 1,180 pound-feet between 2,000 and 6,000 rpm along with 1,479 ponies at 6,700 rpm. But the key here is that the Jesko is much lighter. It tips the scales at just 3,130, about 1,300 pounds lighter than the Chiron. 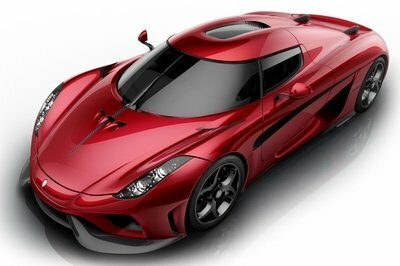 Granted, the One:1 and the Agera RS (which lacks 102 horsepower when compared to the Jesko on regular juice) are both lighter but not by much. The pièce de résistance is, though, the transmission. 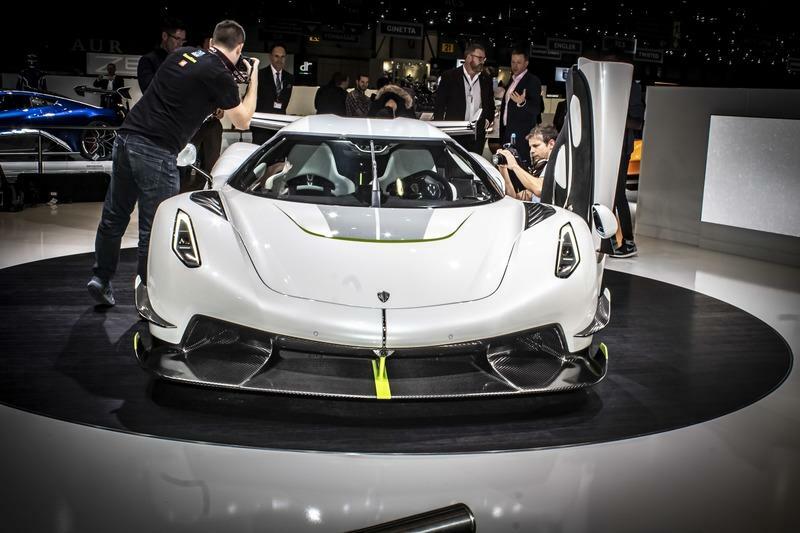 To be able to go from naught to 60 mph in about 2.5 seconds, the Jesko has been fitted with a Light Speed Transmission'', as Koenigsegg calls it, with nine speeds and seven clutches. It allows you to shift from any gear to any gear without losing performance if you don’t choose to go down the usual path of traversing through each gear on the way to the desired one. The whole thing weighs just under 200 pounds. On the official Koenigsegg website, there’s a line that says "the model can be specified in either of two variants – track or top speed – according to customer preference." The ’top speed’ version is, presumably, the Jesko 300, mentioned fleetingly by Christian Von Koenigsegg during the launch speech of the Jesko. According to Von Koenigsegg, the ’top speed’ version is, well, made to go quicker in a straight line rather than tackling a twisty track with ease. That means it has a smaller rear wing, smaller winglets on the front overhangs and other tweaks to make it more slippery. 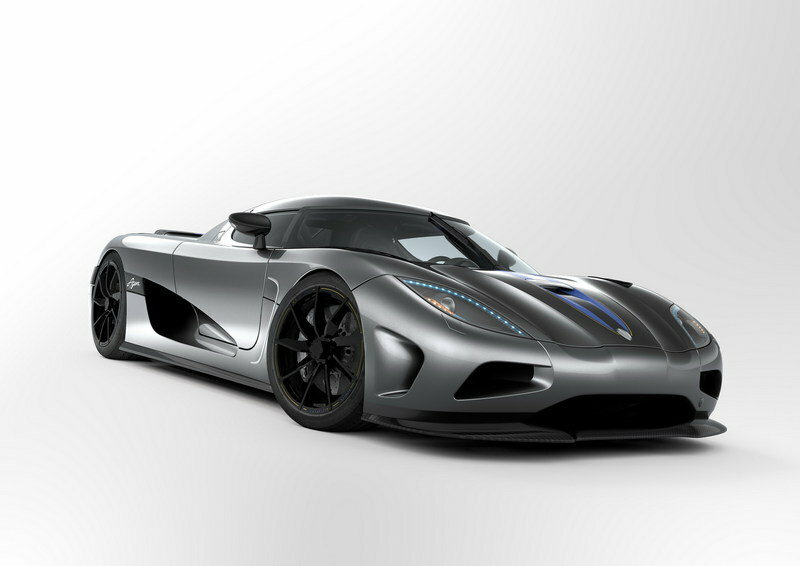 This version is the one Koenigsegg will probably use to break the 300 mph barrier. 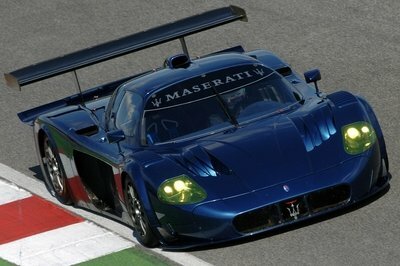 The ’Track’ version, meanwhile, generates upwards of 2,200 pounds of downforce when traveling at speed. Now, if you’ve made your way all the way to this point, you might be asking yourself what’s up with that header. 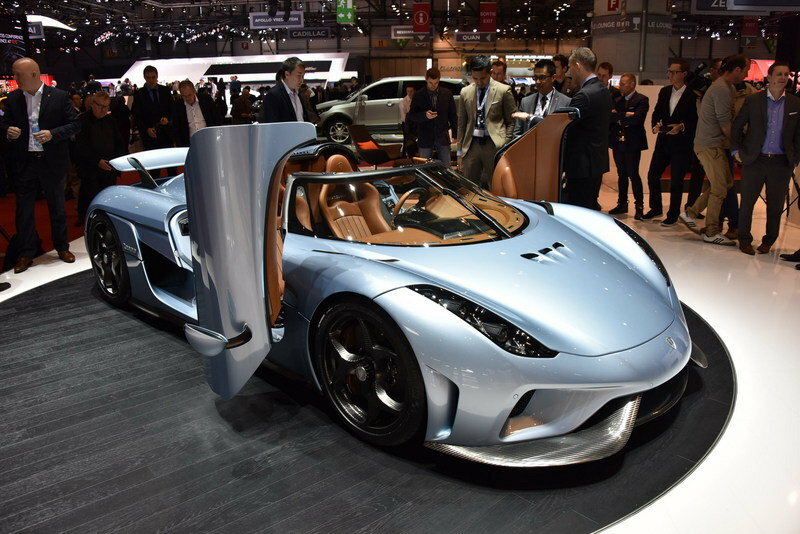 Well, in the same press release, Koenigsegg mentioned that "aspiring clients without a Jesko build slot are encouraged to contact their Koenigsegg dealer as soon as possible." So, if you want the fastest car in the world, in either the version that can rip the tracks or the one that can likely surpass 300 mph if given enough room, you must rush. Otherwise, you’ll have to wait until someone sells their example at a ludicrous price. 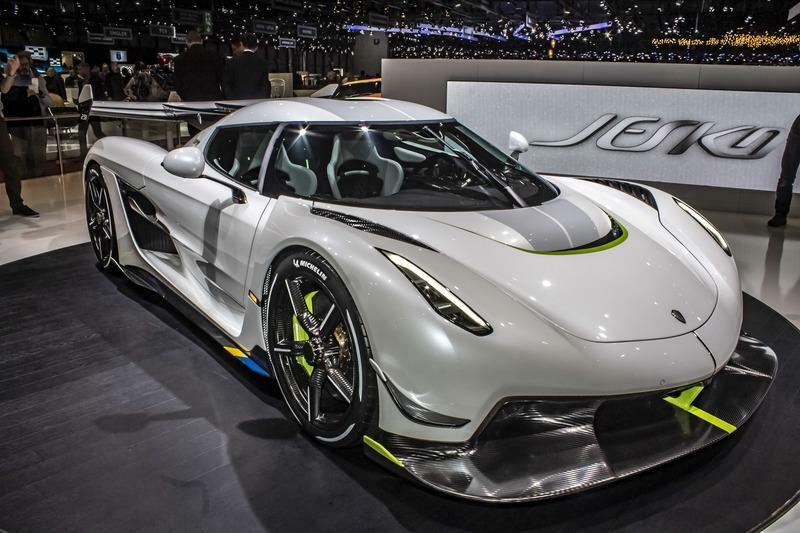 Read our full review on the 2020 Koenigsegg Jesko.